Welcome to our four legged friends! At Create + Adapt we strive to work with industry transformers and our latest addition to the team is nothing short of innovative! 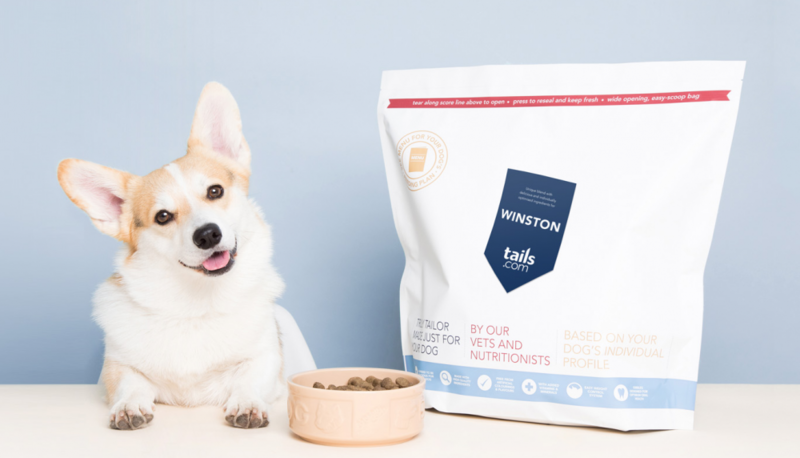 Tails.com is the UK’s first subscription-based personalised dog food retailer. 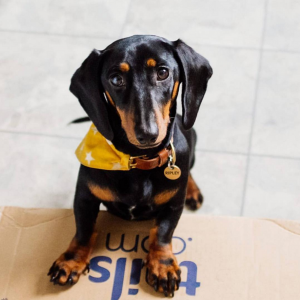 They were founded by industry veterans who made waves at the likes of Pixar and Amazon and together they have taken the dog food industry by storm. What makes them so different? Tails.com create bespoke meals especially for your dog, no more off the shelf flavours. Built alongside nutritionists, vets and software engineers, they have developed a sophisticated algorithm to produce the best mix for their pooches based on breed, age, size and medical condition. And they even name the mix after each customer, ticking all the boxes for a happy canine! It comes as no surprise that Tails.com have been recognised as 4th in the Forbes Top 10 Start-ups in Britain. Not to mention, they have been featured in highly established publications like the Guardian, Sunday Times and Standard.com. With auto-delivery and auto-reorder facilities, their focus is on the ultimate customer experience. And this has reaped them several rewards! Tails have developed a strong loyal customer base and have bagged themselves many a prestigious customer service awards. 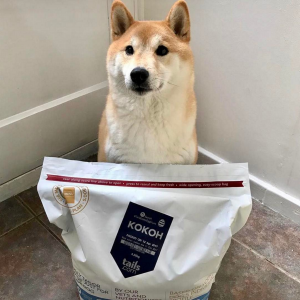 They have soared through the market, starting initially with dry food, Tails recently began to diversify their offering producing wet food and dog treats too. With huge plans to expand both nationally and internationally within the next year, they are looking to expand their team with the best talent. And that is where we come in! As both talent and employer brand experts, we are helping Tails develop essential frameworks to their recruiting process whilst actively headhunting talented individuals to join their revolutionary team. With a dog friendly office in the buzzing start-up hub of Richmond and a senior staff that cooks breakfast every week on a Friday we have no doubt that candidates will be flying at the chance to join this spectacular team. Tails.com are working with us on our mission of #reinventingrecruitment. Bring on the next challenge!